The chair for 2018 is Edgar Khalatian (Mayer Brown) and the co-chairs are Larry Gray (Spindler Engineering) and Jack Rubens (Sheppard Mullin). Meetings are held every other month at The Garland (4222 Vineland Ave., North Hollywood), and breakfast is provided courtesy of the hotel. The dates for 2018 are Tuesdays, February 13, April 10, June 12, August 14, October 9 and December 11 from 8-10 a.m. There is no charge to VICA members. 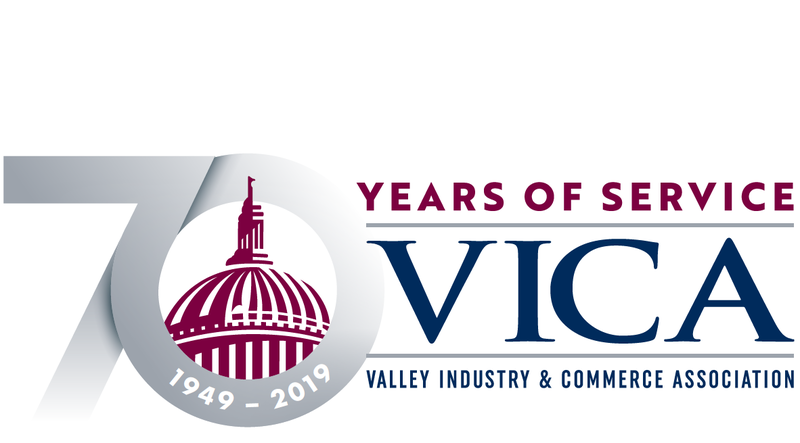 If you are not a VICA member and would like to attend, please contact Helene at the VICA office 818.817.0545.